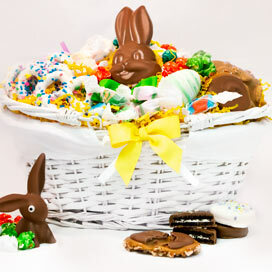 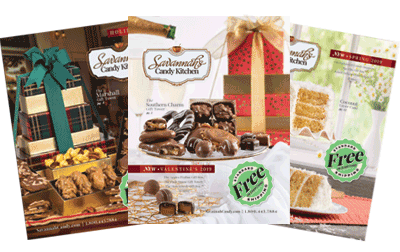 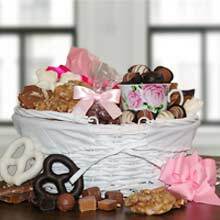 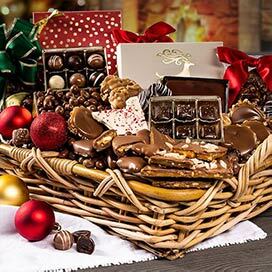 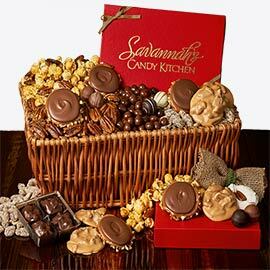 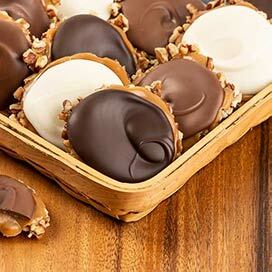 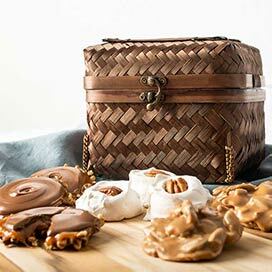 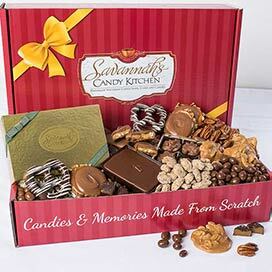 Savannah Candy's gift baskets are guaranteed to sweeten your day! 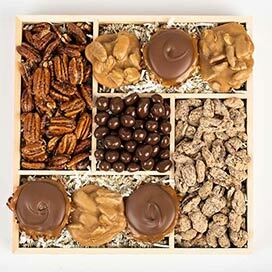 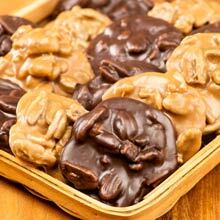 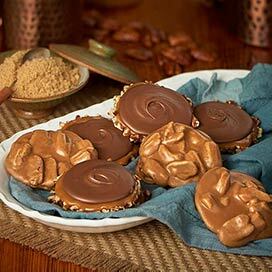 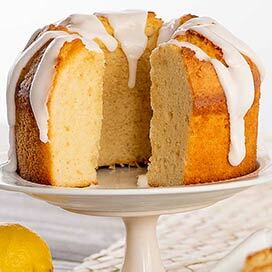 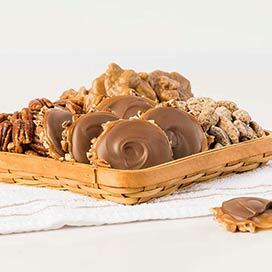 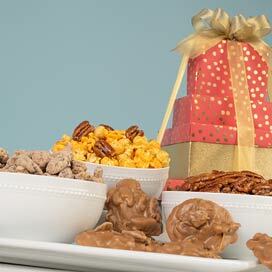 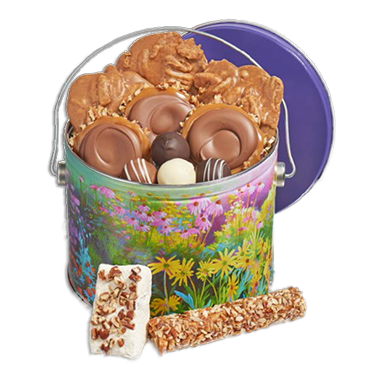 Choose one of our best sellers like our Southern Pride Gift Basket, our Sweet Treats Gift Basket, or try our Savannah Pralines, Gopher Turtles, Divinity Candy, Gourmet Pecans, Hand Made Taffy. 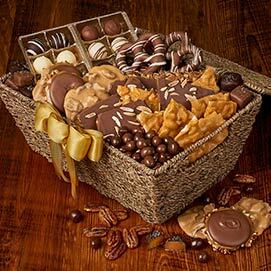 All candy in our baskets are individually wrapped for freshness, and are guaranteed to be the best Southern sweets you will ever taste.